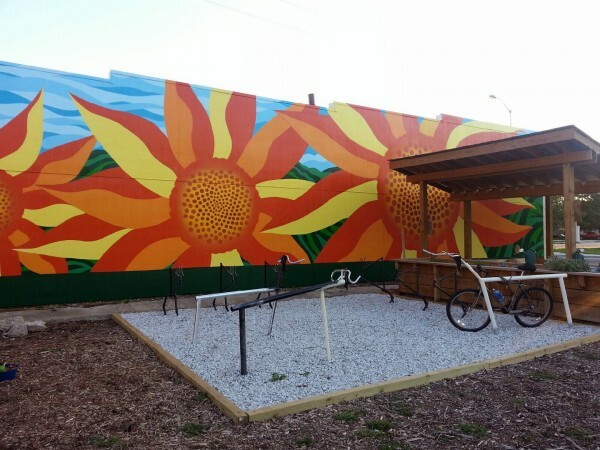 The Urban Patch’s Sunflower Mural project is a collaboration with our friends at Fall Creek Gardens and MFCDC to install a mural at the garden at 30th and Central Avenue. 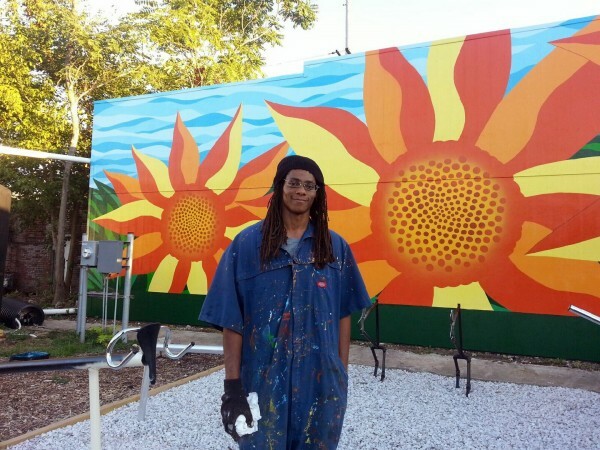 Urban Patch’s own John Moore is the artist for the mural, and Urban Patch has provided funding to help realize the project. 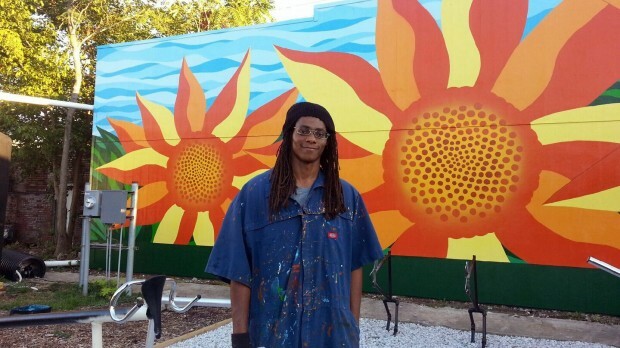 John created several mural design concepts that were based on ideas from the community. 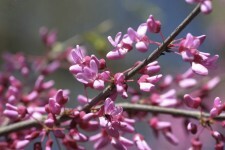 Fall Creek Gardens polled community members, volunteers, gardeners, neighbors and friends to select the final design. 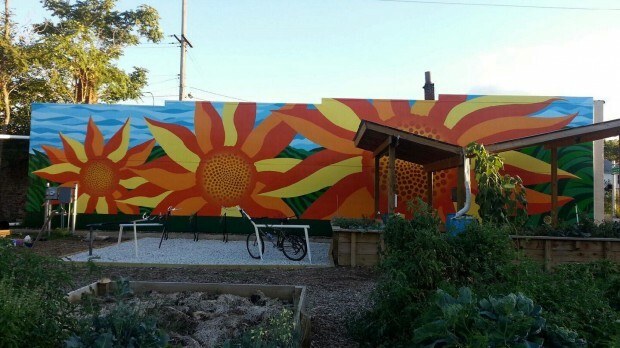 “Fall Creek Gardens: Urban Growers Resource Center in Indianapolis, Indiana, seeks to teach sustainable practices for growing food in an urban area. 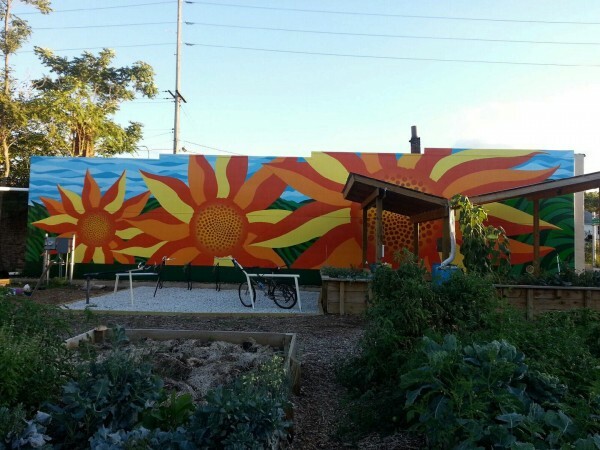 Currently, Fall Creek Gardens has a native-species orchard, community garden, storage shed, covered patio, and cistern with rainwater catchment system. 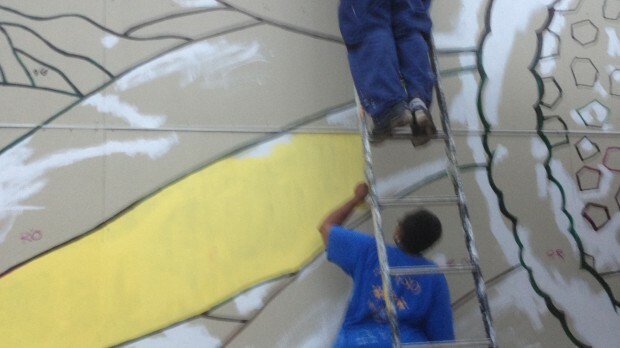 One of our priorities is to paint a mural for the gardens. 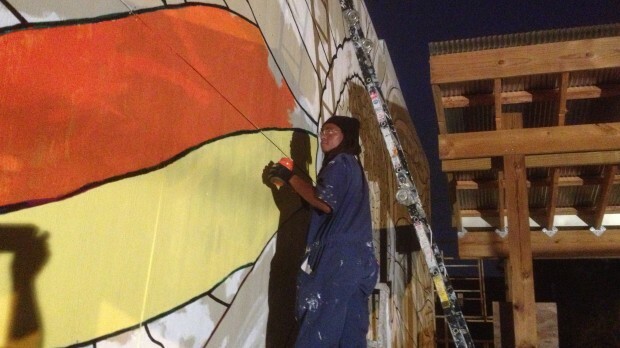 We have already repaired the existing wall in preparation for the mural, thanks to generous donations of materials and labor from local contractors. 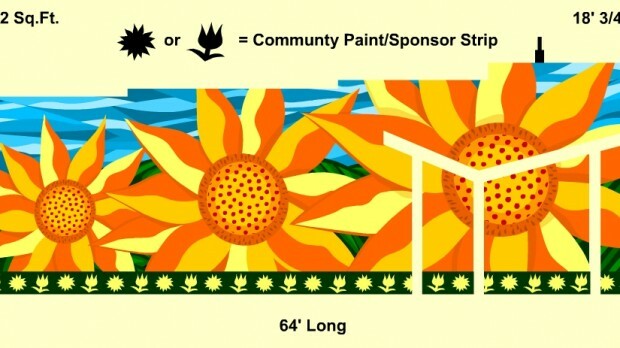 We polled our contacts and gardeners to determine their favorite mural design and the winner is a scene filled with huge sunflowers in front of a blue sky and green field. 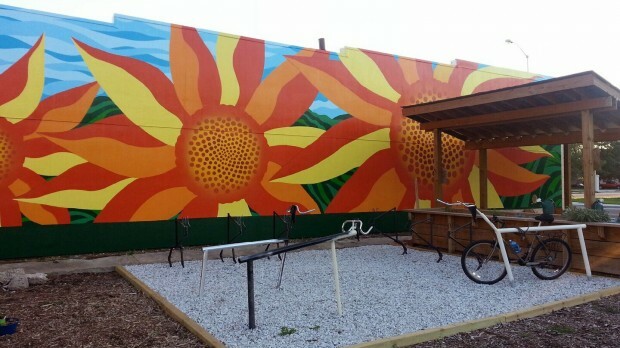 Since our site is a brownfield, the design speaks to the practice of growing sunflowers in contaminated land in order to remediate it and make it healthy once again. Our next step is to secure the funding needed for the painting to begin!